Whatever the weather, time spent outdoors offers unique learning opportunities that directly benefits learning and behaviour back in the classroom. With this in mind, more and more schools are choosing to offer residential trips in the Autumn or Spring terms, giving more time for learning to be embedded back in the classroom. Evenings spent telling stories and toasting marshmallows around the camp fire. Year-round outdoor adventurous activities including abseiling, climbing, high-ropes, zipwire and archery. 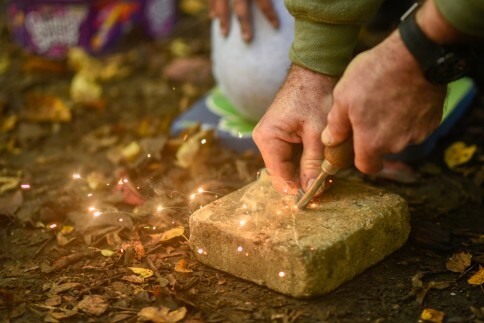 Bushcraft and Outdoor activities that are designed to inspire a love of adventure. The Brilliant Residentials campaign highlights the benefits of taking a school trip outside of summer. Pupils can enjoy new outdoor learning opportunities and develop an appreciation of the great outdoors whatever the weather. Teachers have the rest of the school year to benefit from the strong relationships forged, lessons learned and improvements in behaviour that are developed during the trip. The added challenge and opportunity for team bonding when taking on activities and enjoying the outdoors in colder months. Both our Hertfordshire and Surrey outdoor adventure centres offer flexible accommodation options to suit the season. 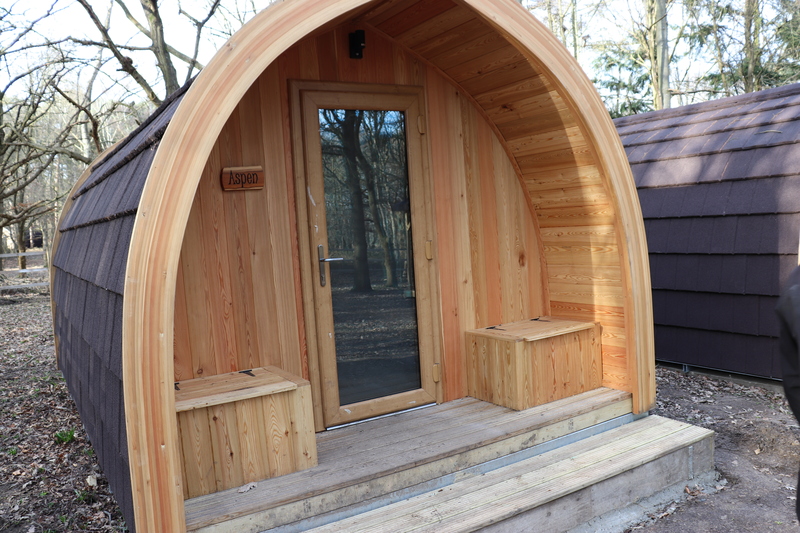 Whether you opt for the stylish comfort of our underfloor heated glamping pods in Surrey or our cosy dormitory style woodland lodges in Hertfordshire, you’re guaranteed a warm and cosy place to unwind, relax and enjoy a good night’s sleep after a busy day of activities. Our camping village in both sites is open for bookings May-October, so you can still enjoy the authentic under canvas experience well into Autumn.